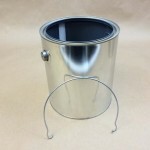 1 gallon paint cans are made from tin coated steel. 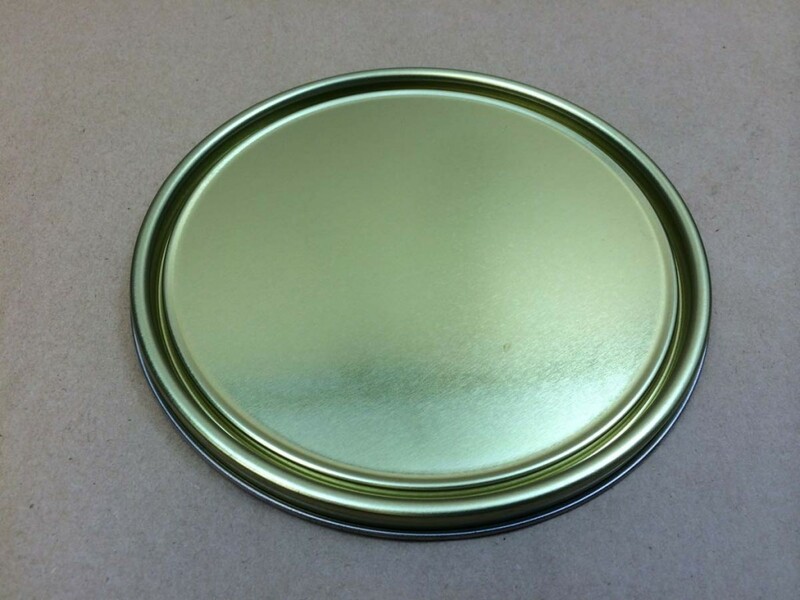 They are available unlined or with epoxy phenolic linings. 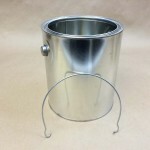 They are also available with or without handles, or ears. 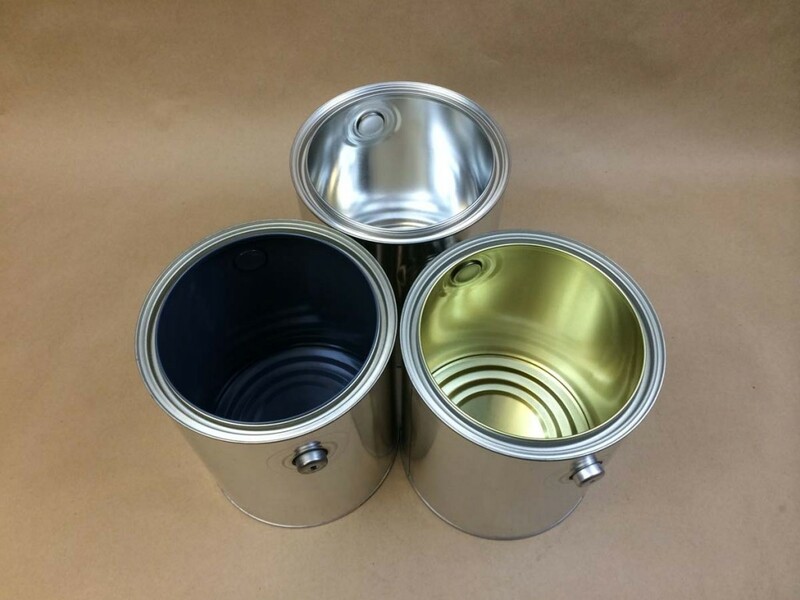 These paint cans are generally used to store and transport paints, coatings, adhesives, mastics, viscous products and other applications. 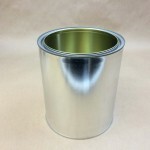 The gold lined cans are generally good for products with mild chemicals. 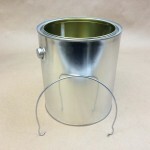 The grey lined cans are generally good for latex products. 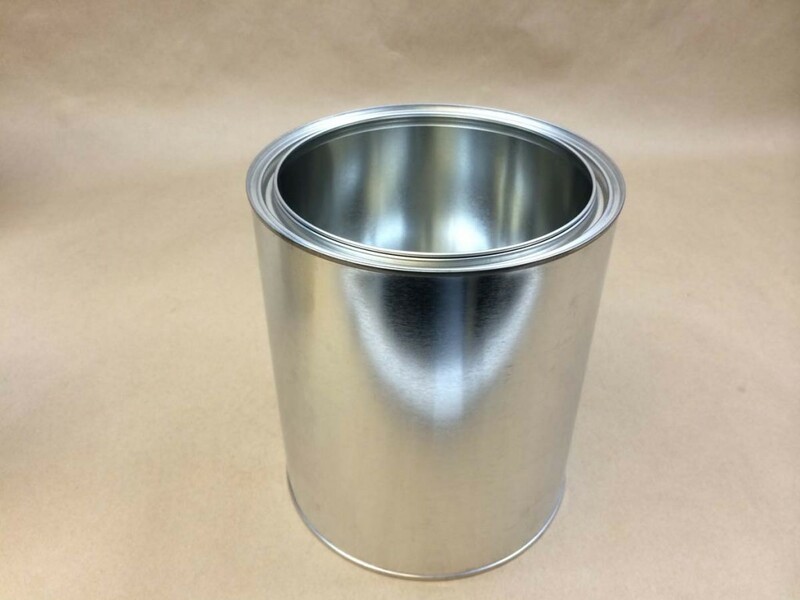 You will note in the first picture below (on the left), the gallon can has no ears. 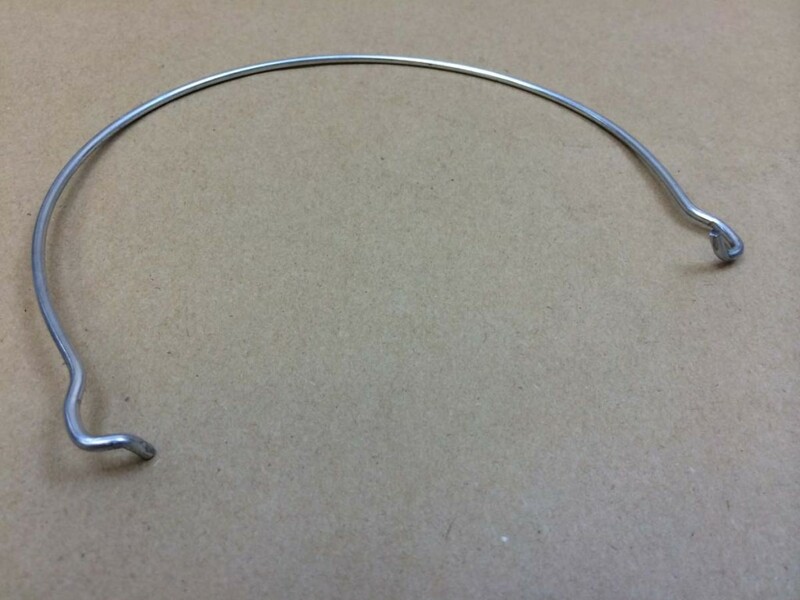 Ears are the tabs that hold the wire bails. 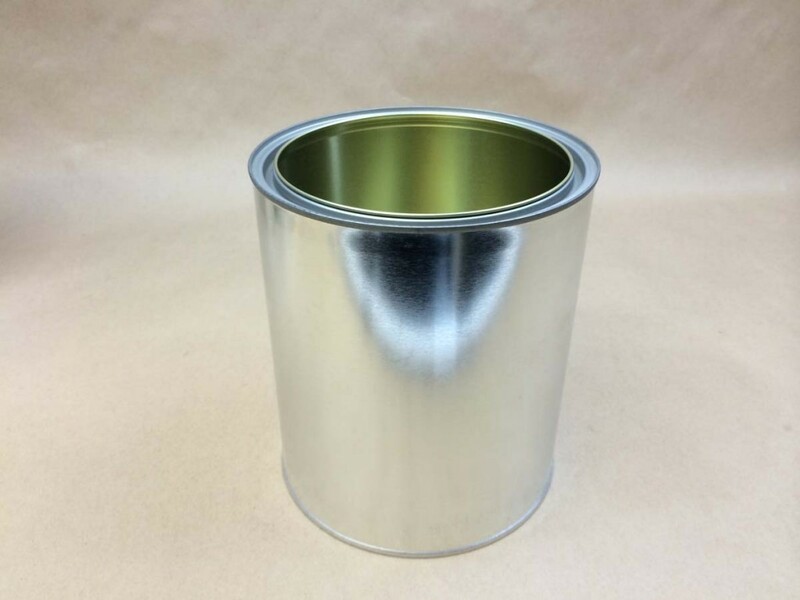 The other pictures represent cans with ears (or tabs). 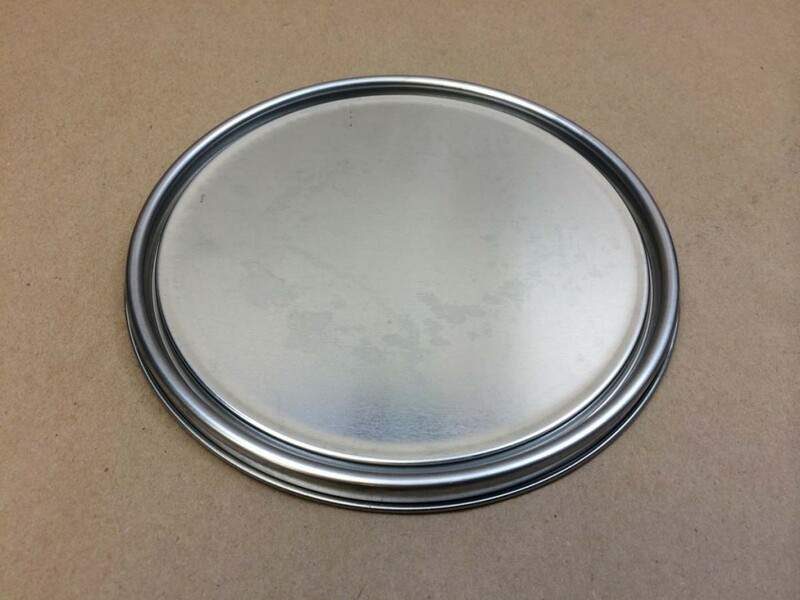 In all cases, lids and handles are sold separately. 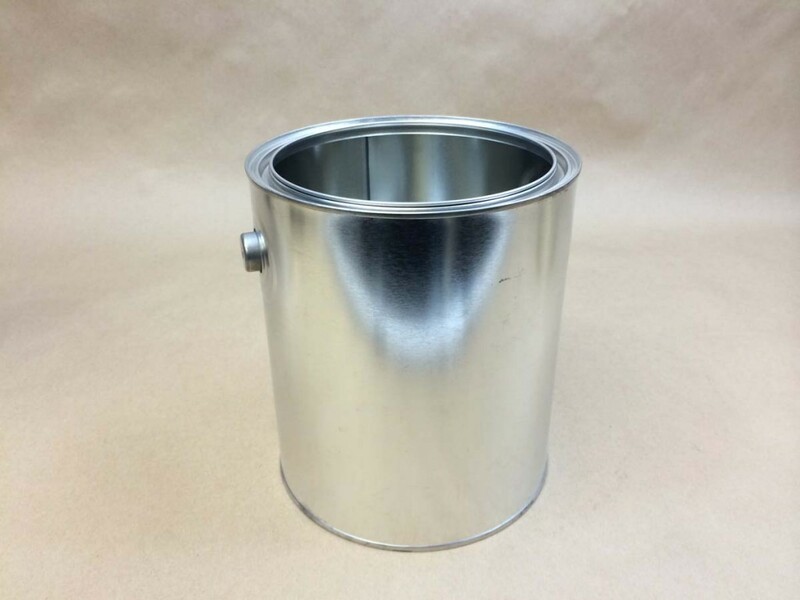 As it is the responsibility of the shipper to be sure the products being shipped are compatible with the containers, we would be happy to send a sample for testing with your product. 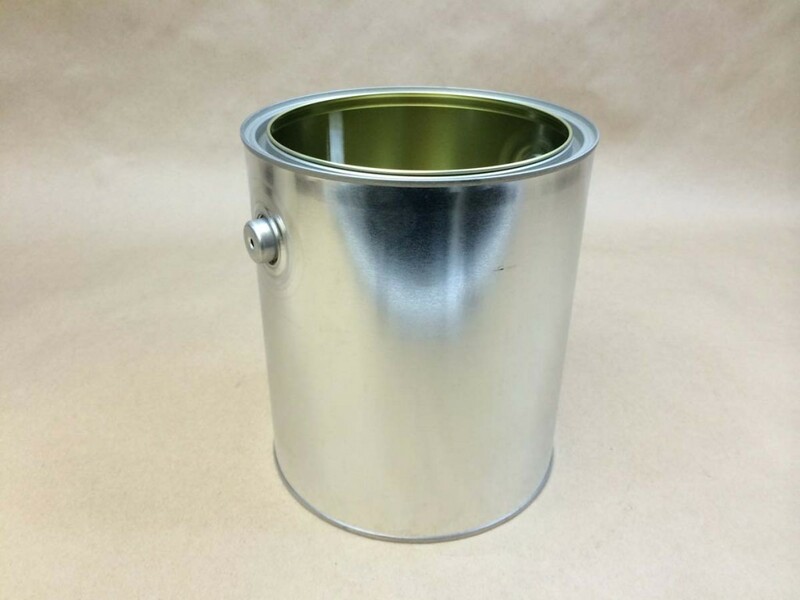 Our gold lined gallon paint cans are non-pigmented epoxy phenolic lined. 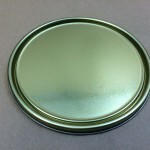 This type of lining is good for use with mild chemicals. 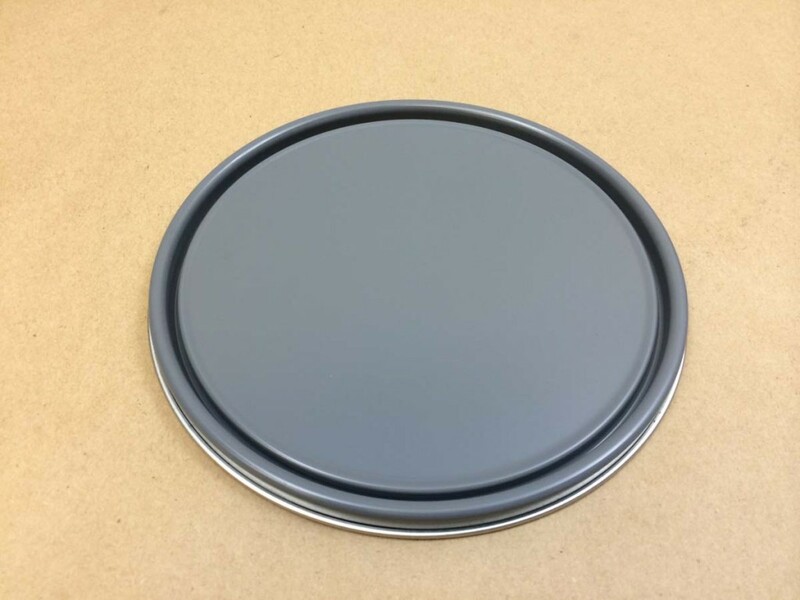 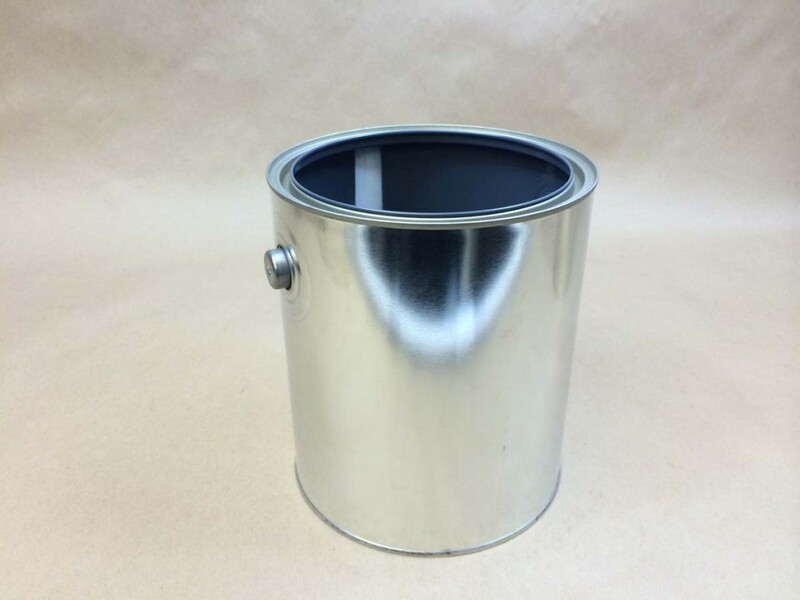 Our gallon grey lined paint cans are pigmented epoxy phenolic lined. 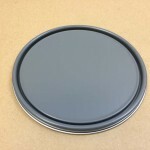 This type of lining is good for use with latex paints.